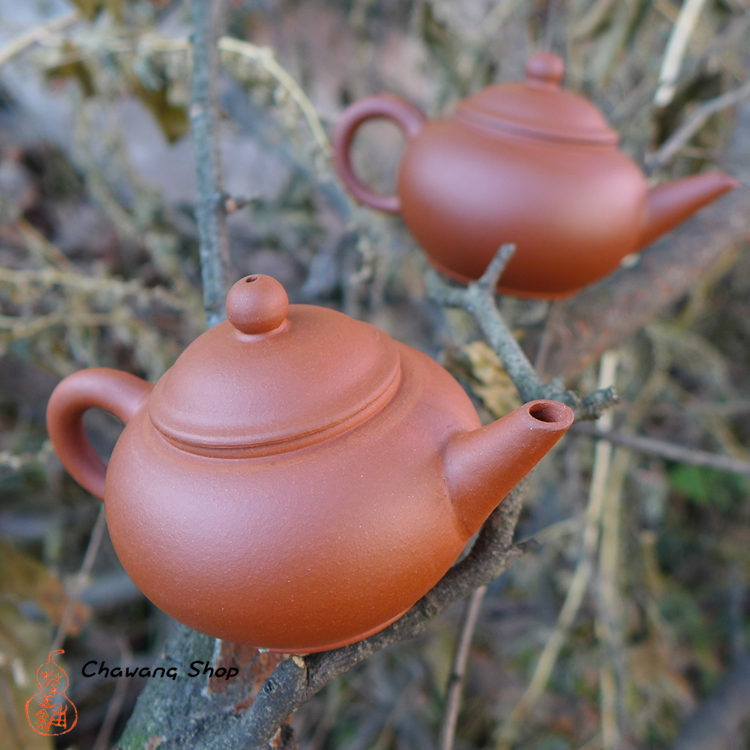 This teapot is made very well from good quality red clay, work is perfect in every deatail! 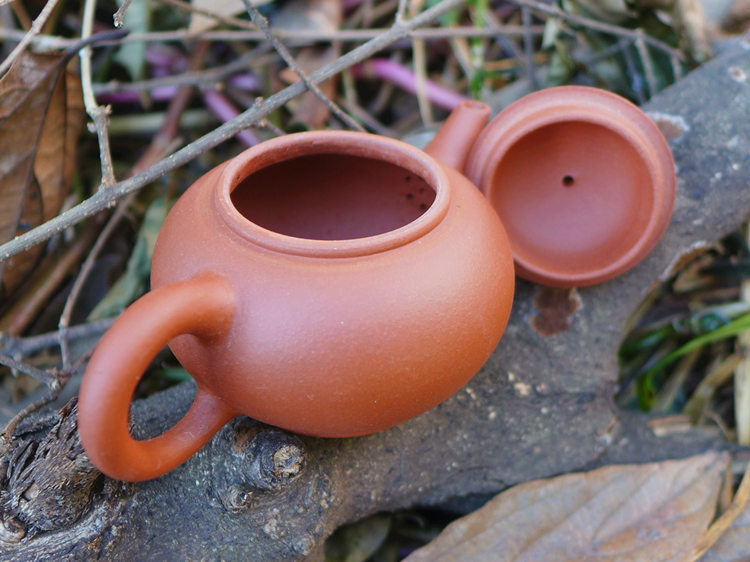 Ordered for Taiwan market in late 90s proably for puerh tea drinkers. This is the second smallest size classic 6 sizes of shuiping. shape. Good for one or two drinkers. Lid fit is very good, not shake, water go out fast and smooth. 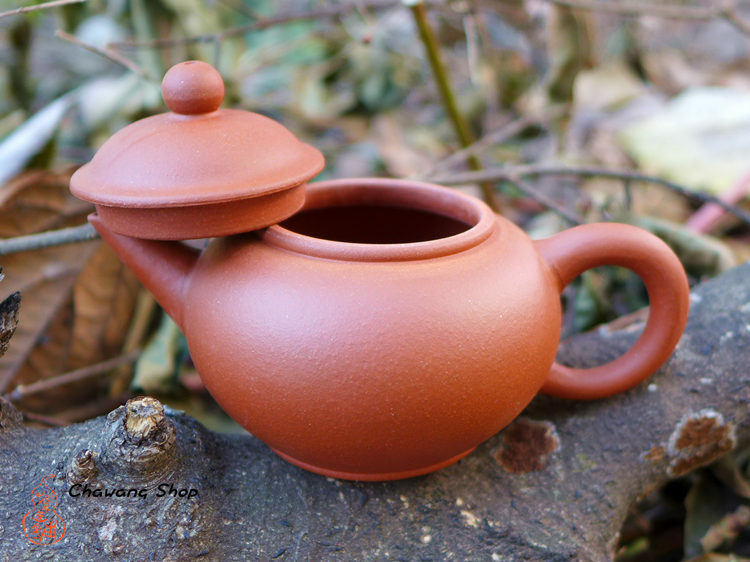 Perfect for young sheng puerh and oolong tea.